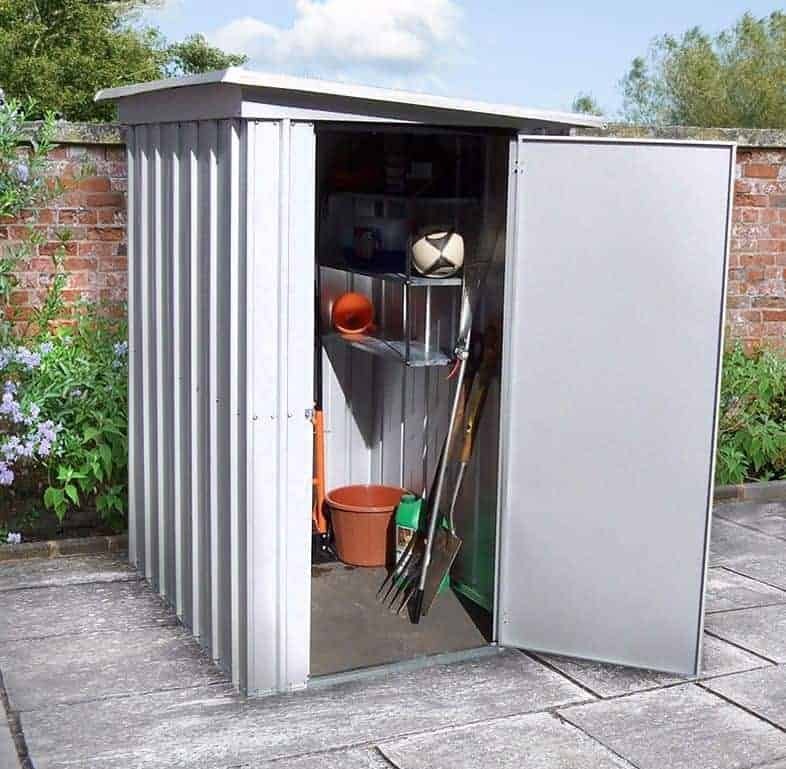 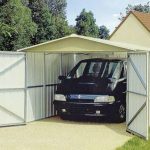 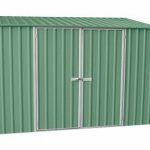 This is a 5 x 4 pent metal shed, and it can prove incredibly useful when storing tall tools and other garden equipment. 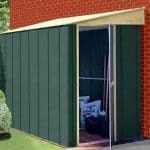 The pent roof helps a lot, because it stops rainwater from gathering and causing problem. 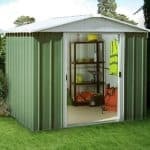 This makes a big difference when you are storing metal tools, for example, which are susceptible to rust. 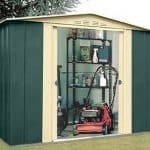 The unit also has a zinc plated finish. This a good feature in that it offers even more protection against rainwater and the potential damage it can bring.